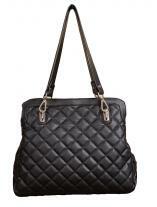 Rachel Shoulder bag is inspired from high ended designing by using classic leather. 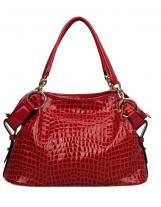 Special touch of unique crocodile emboss work brings an essence to the appearance of the bag. 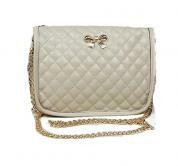 Backside of this fashionable bag is stitched with zip pocket. You can carry your important products safely. 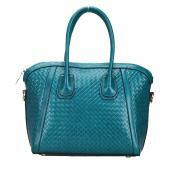 Inside the bag, you will find an ample space to keep your different products accordingly. Top part of this bag is enclosed with zip. 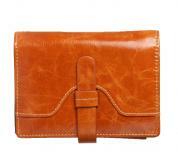 This bag is designed with leather mats, which gives a fashionable look to the bag. 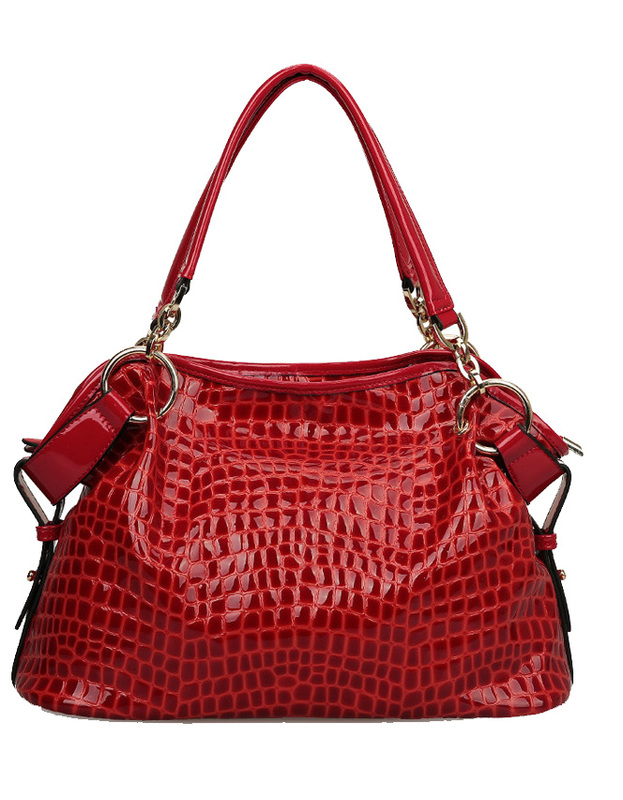 The chic finished leather straps provide a glamorous look to the bag. Interior of this bag is placed with zip closed pocket, a couple of zip free pouches and a single zip divider gives a smart access to the bag.